Ellis Terrell, Sr. was 90 years of age when he passed peacefully on Sunday, September 2, 2018 while at home with family at his side. He was born June 30, 1928 in Uniontown, Alabama to the late Johnson and Daisy B. (Waltha) Terrell. He attended Perry County Training School in Uniontown. At the age of 18, he gained employment with the Pennsylvania Railroad where he worked for nine years in the Airbrake Shop. After moving to Fort Wayne he found work with Magnavox and retired from there after 31 ½ dedicated years of service. Ellis meet and later married Ernestine Turner on November 25, 1947 and began their togetherness as one. 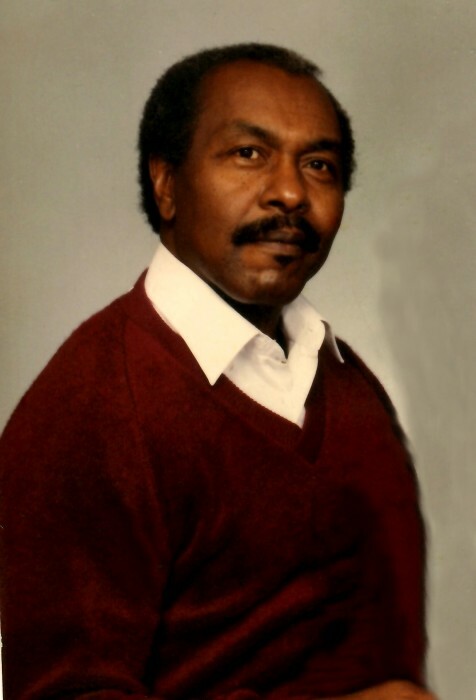 He was a member of the Pilgrim Baptist Church for many years and was an avid hunter and fisherman. He leaves to honor and cherish his memory to his loving and devoted wife of 70 years, Ernestine Terrell; his children, Ellis Terrell, Jr. (Carmen), Joseph Terrell (Debbie), a granddaughter as a daughter, Tracey Anderson (Duane); sisters, Leona Christian, Daisy Weaver and Jannie Jackson; his other grandchildren, Joseph Kazee, Asa Terrell and Kierstin Terrell; his great-grandchildren, Cameron Anderson, Natasha (Robin) Crosby, Jaden, Dailin, Davian, Justiss and Lyric Kazee, Aniyah, Alaya and Christion Terrell; great-great-grandchildren, Nakyia, Nyana and Rayland Crosby; a host of nieces, nephews, other relatives and friends. He was also preceded in death by his daughter, Geraldine Sellers; siblings, Will Terrell, Adolphus Terrell, Clara Maryweathers, Hattie Walker, Edward Terrell and Johnson Terrell, Jr.